Payroll can be tricky business. It is not something to take lightly, that is for sure. Here at Urban Ledger we have more than one payroll support plan to meet your business's needs. You can choose from affordable full service payroll, or we can assist you in keeping payroll in house. We work with multiple payroll services in order to provide the best fit for our clients. Below are the companies we work with. Let us you find the best option for your business. Contact us for a quote or click on “Get a Quote” to complete our questionnaire and we will email you a quote directly. No stings attached. Gusto is one of the best payroll services out there. Not only is it an affordable option, it is also full featured and simple to use. 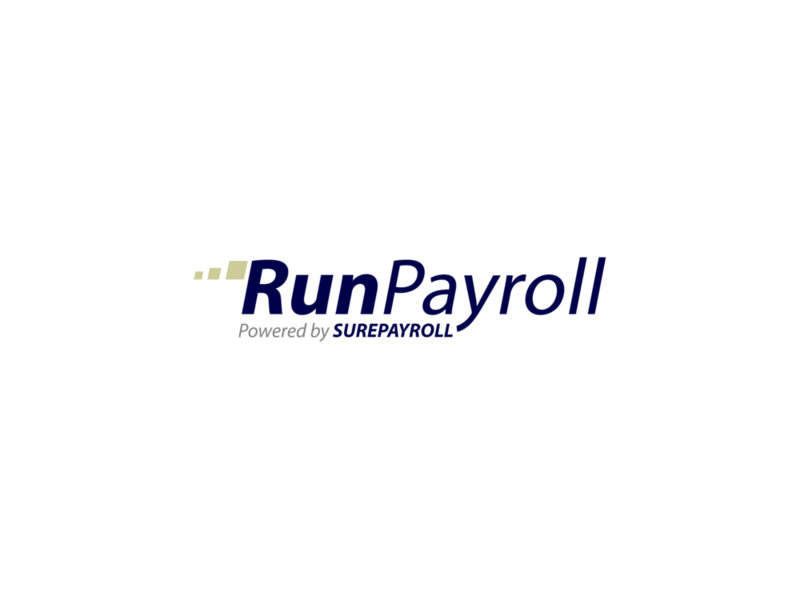 Whether choosing to manage payroll or hand it off to us, RunPayroll is a great option. While offering a lot of features they were also one of the first easy-to-use web based payroll platforms. This is a very affordable option for those smaller businesses that don’t need some of the more robust features or on a tighter budget. Their strength is in customer service.